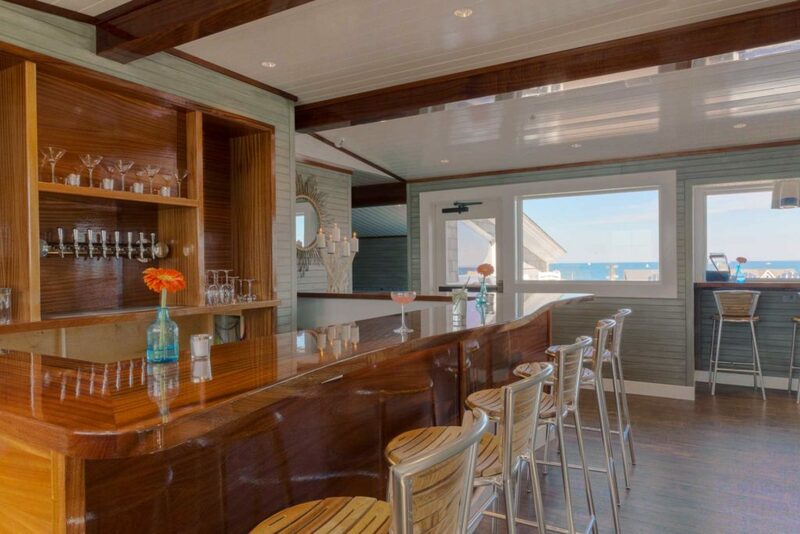 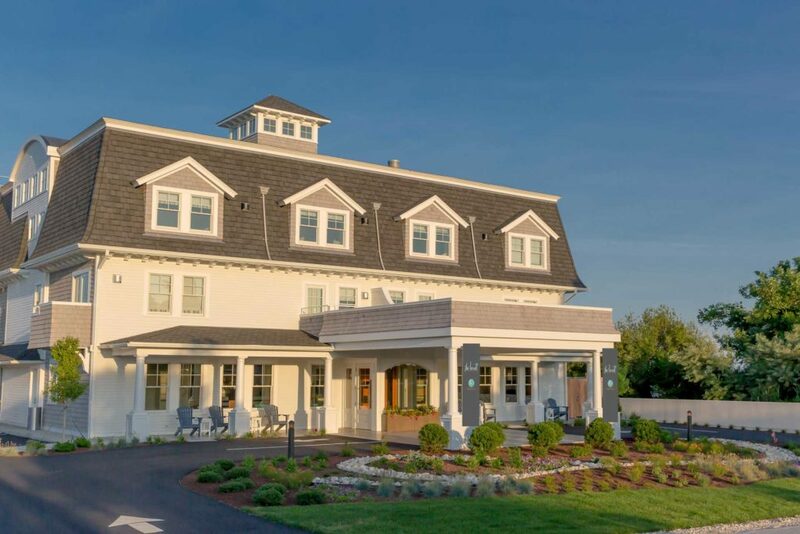 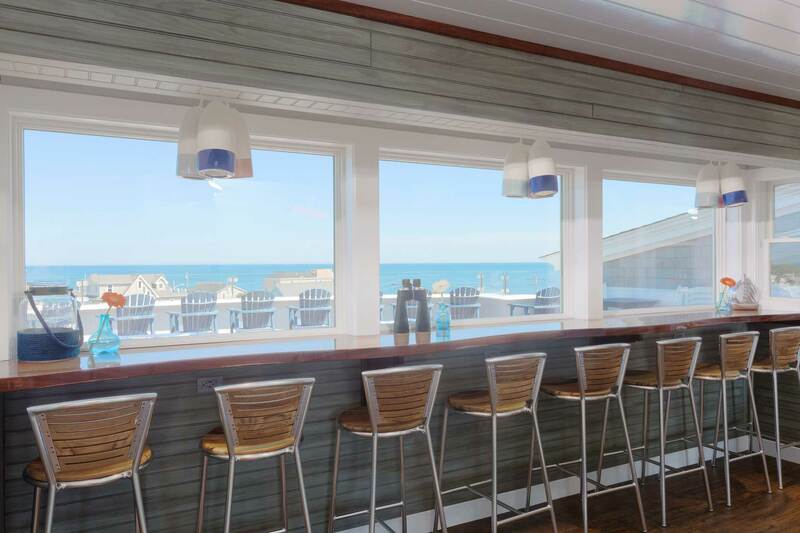 The challenge: Design a chic boutique hotel in the seaside town of Narragansett. 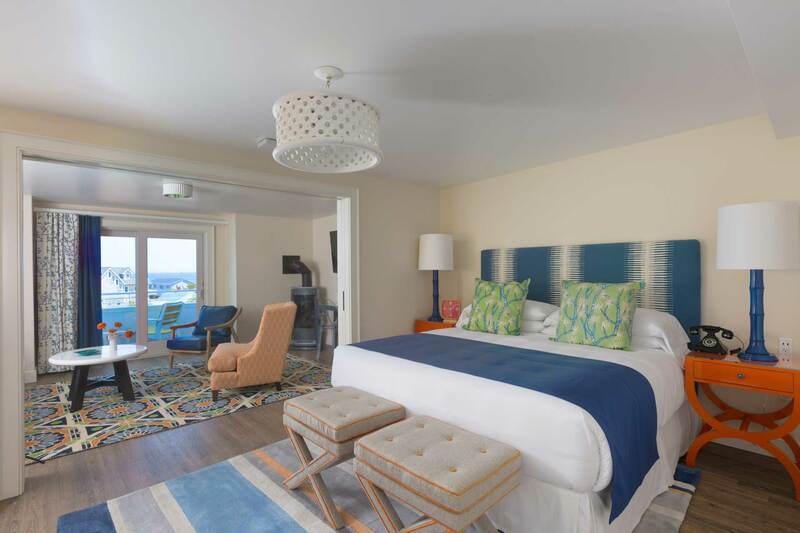 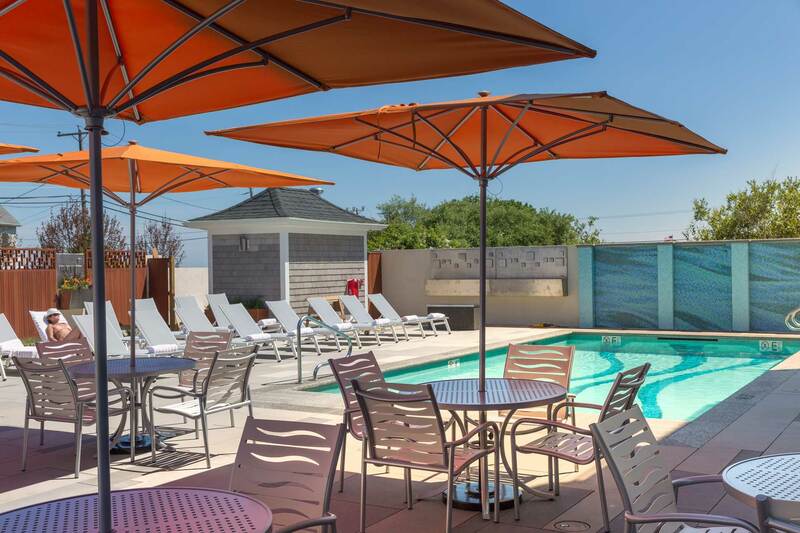 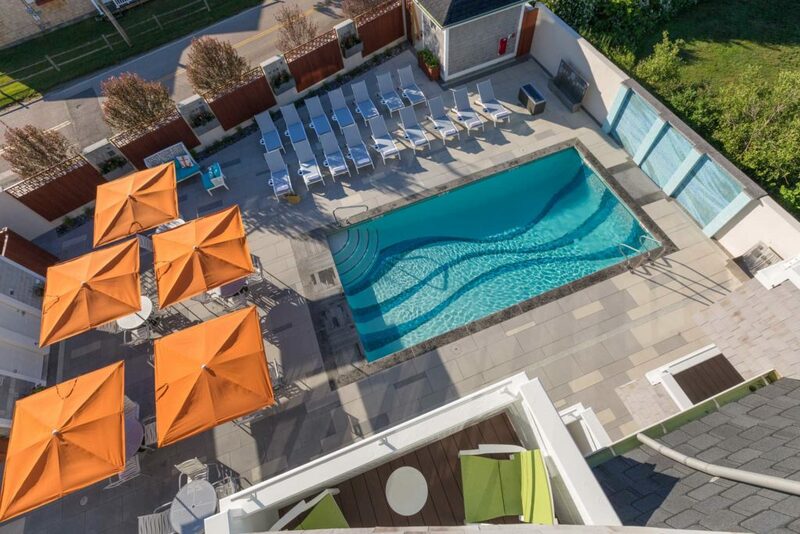 The solution: Blocks from the beach, the destination hotel is a truly local experience that includes the Chair 5 restaurant, a outdoor salt water pool, a spa, 16 guestrooms and rooftop bar. 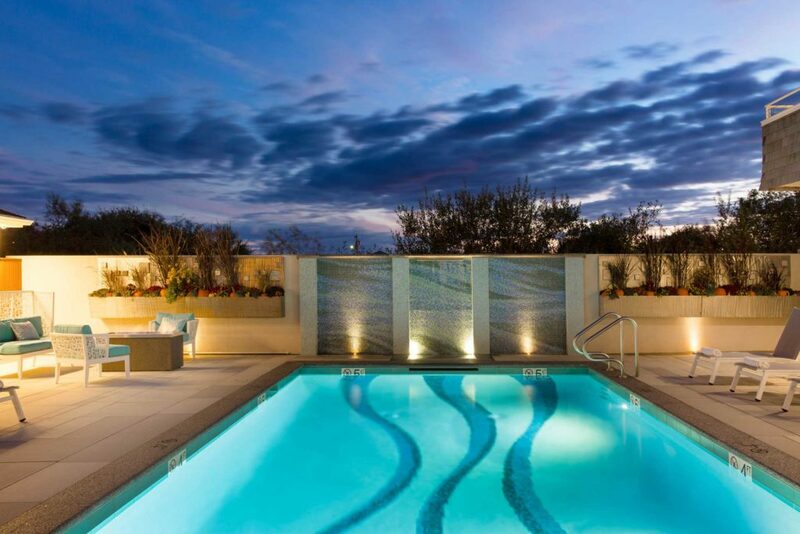 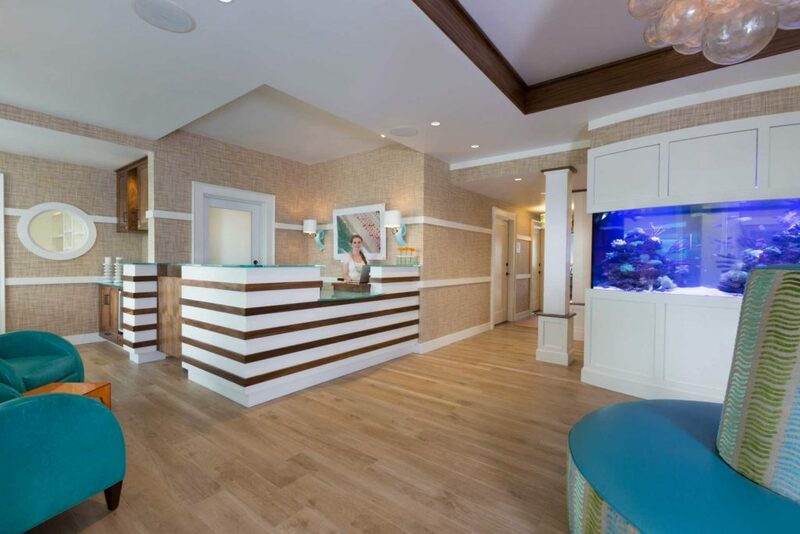 The hotel’s design is a key part of the “vintage beach community” brand. 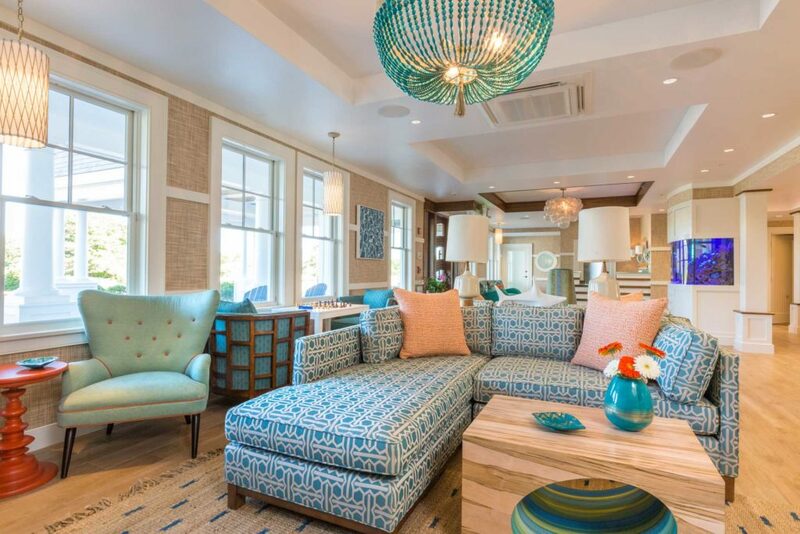 While the furnishings and features embrace Narragansett’s seaside vibe, they also tap into the surfer nostalgia of the late 60’s. 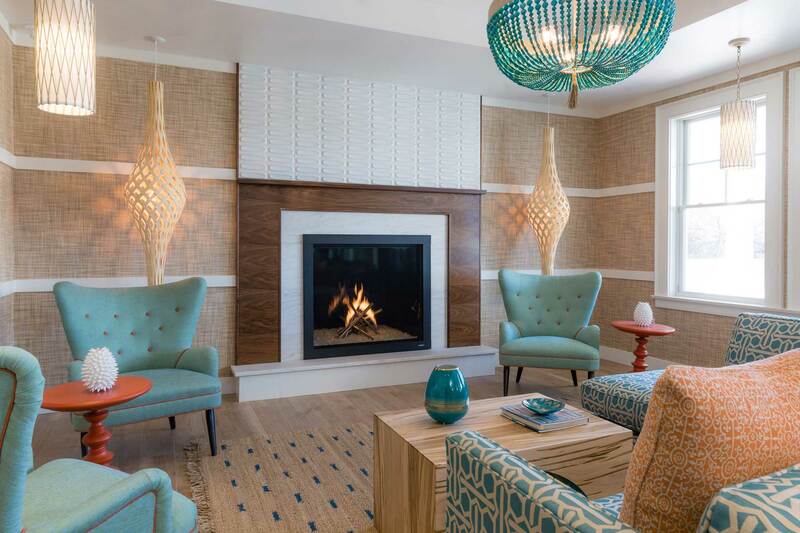 Mid-century flare blends with bold, modern textiles to create a Narragansett hotel that is fun and hip, but also warm and welcoming.